Connect Me by Viktor Bohush solution, cheats, walkthrough for Level 200. Connect Me - Logic Puzzle Level 200 Solution, Walkthrough, Cheats for Android, iPhone, iPad, iPod. 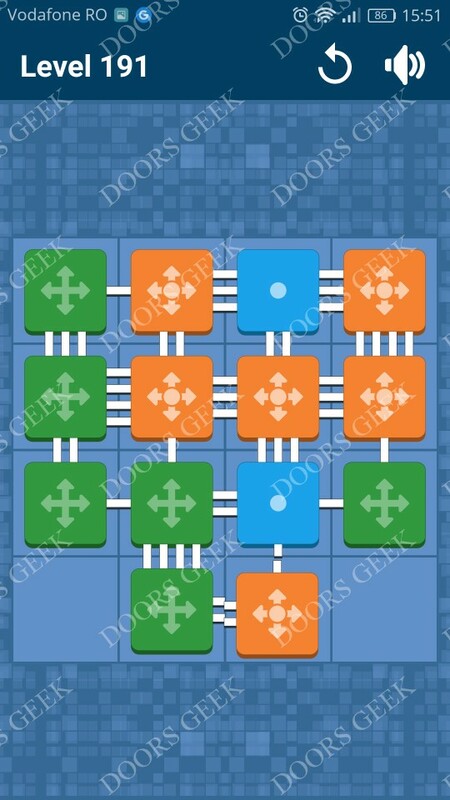 Note: This is"Connect Me - Logic Puzzle" by "Viktor Bohush"
Connect Me by Viktor Bohush solution, cheats, walkthrough for Level 199. 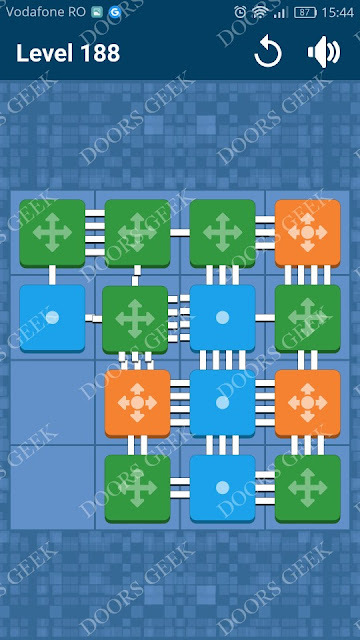 Connect Me - Logic Puzzle Level 199 Solution, Walkthrough, Cheats for Android, iPhone, iPad, iPod. Connect Me by Viktor Bohush solution, cheats, walkthrough for Level 198. Connect Me - Logic Puzzle Level 198 Solution, Walkthrough, Cheats for Android, iPhone, iPad, iPod. Connect Me by Viktor Bohush solution, cheats, walkthrough for Level 197. 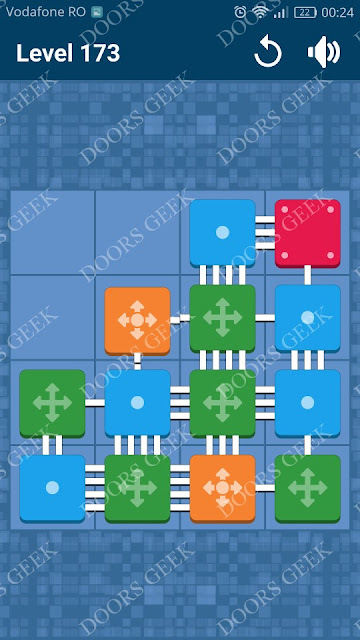 Connect Me - Logic Puzzle Level 197 Solution, Walkthrough, Cheats for Android, iPhone, iPad, iPod. 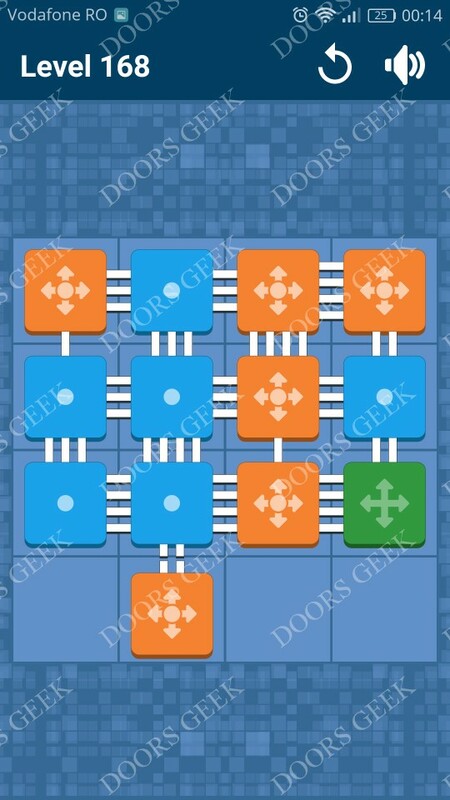 Connect Me by Viktor Bohush solution, cheats, walkthrough for Level 196. Connect Me - Logic Puzzle Level 196 Solution, Walkthrough, Cheats for Android, iPhone, iPad, iPod. Connect Me by Viktor Bohush solution, cheats, walkthrough for Level 195. Connect Me - Logic Puzzle Level 195 Solution, Walkthrough, Cheats for Android, iPhone, iPad, iPod. 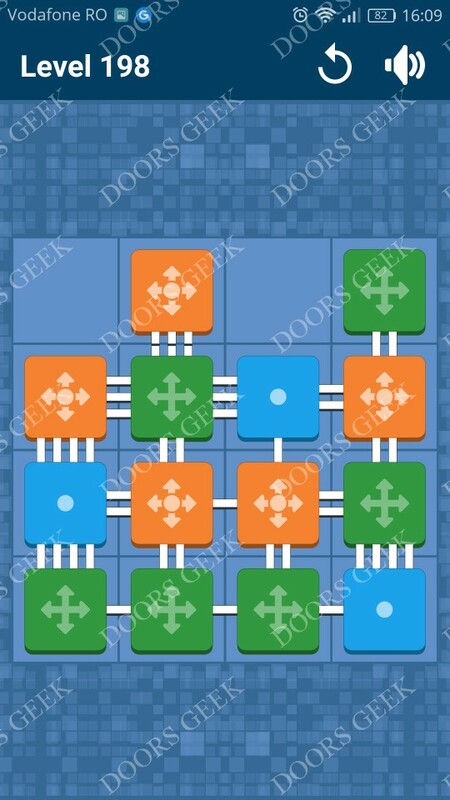 Connect Me by Viktor Bohush solution, cheats, walkthrough for Level 194. 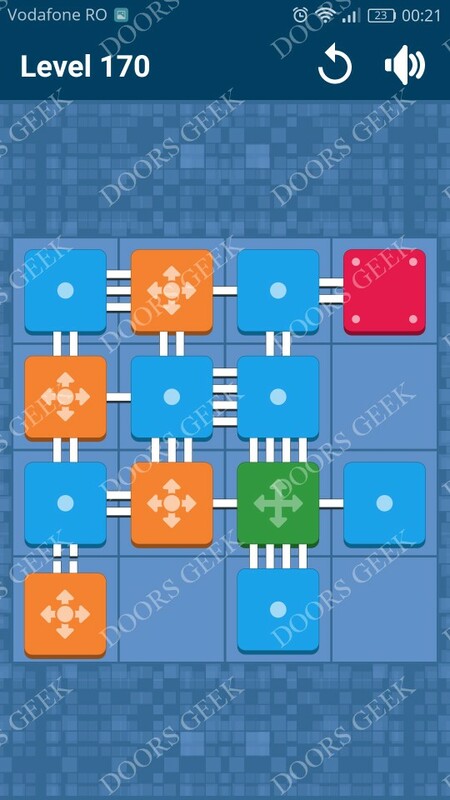 Connect Me - Logic Puzzle Level 194 Solution, Walkthrough, Cheats for Android, iPhone, iPad, iPod. Connect Me by Viktor Bohush solution, cheats, walkthrough for Level 193. 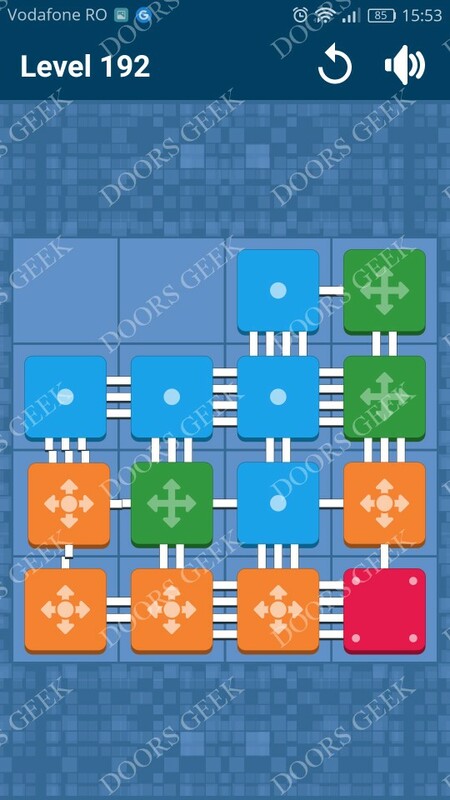 Connect Me - Logic Puzzle Level 193 Solution, Walkthrough, Cheats for Android, iPhone, iPad, iPod. 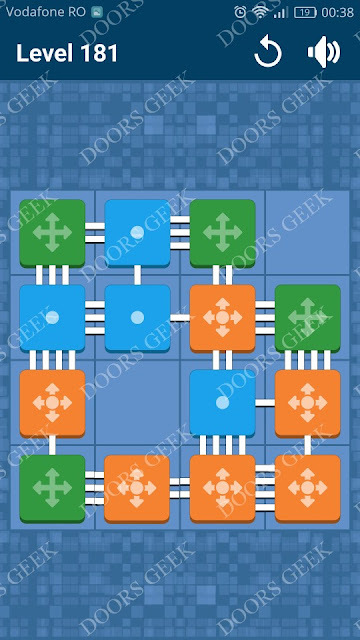 Connect Me by Viktor Bohush solution, cheats, walkthrough for Level 192. 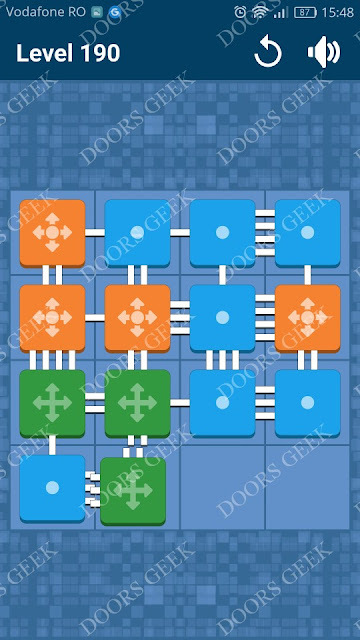 Connect Me - Logic Puzzle Level 192 Solution, Walkthrough, Cheats for Android, iPhone, iPad, iPod. 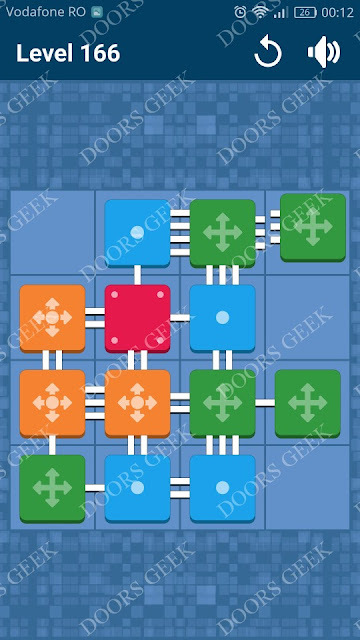 Connect Me by Viktor Bohush solution, cheats, walkthrough for Level 191. Connect Me - Logic Puzzle Level 191 Solution, Walkthrough, Cheats for Android, iPhone, iPad, iPod. Connect Me by Viktor Bohush solution, cheats, walkthrough for Level 190. Connect Me - Logic Puzzle Level 190 Solution, Walkthrough, Cheats for Android, iPhone, iPad, iPod. Connect Me by Viktor Bohush solution, cheats, walkthrough for Level 189. 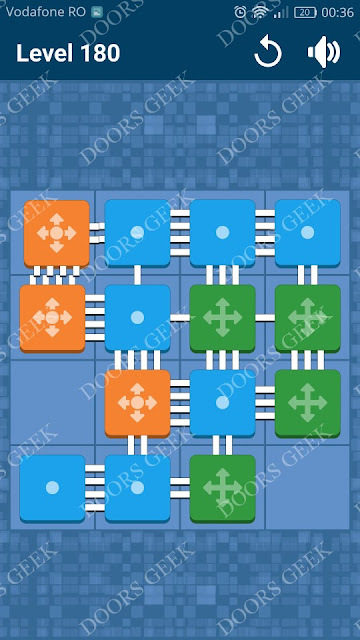 Connect Me - Logic Puzzle Level 189 Solution, Walkthrough, Cheats for Android, iPhone, iPad, iPod. 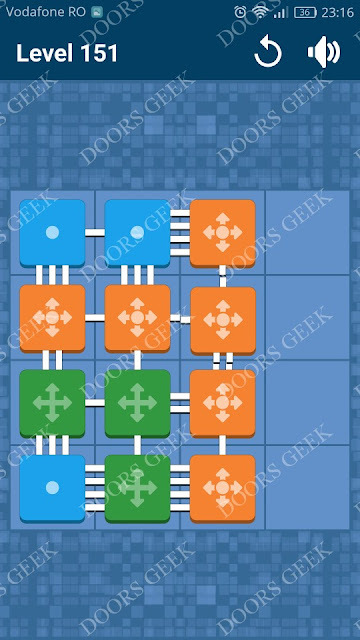 Connect Me by Viktor Bohush solution, cheats, walkthrough for Level 188. Connect Me - Logic Puzzle Level 188 Solution, Walkthrough, Cheats for Android, iPhone, iPad, iPod. Connect Me by Viktor Bohush solution, cheats, walkthrough for Level 187. 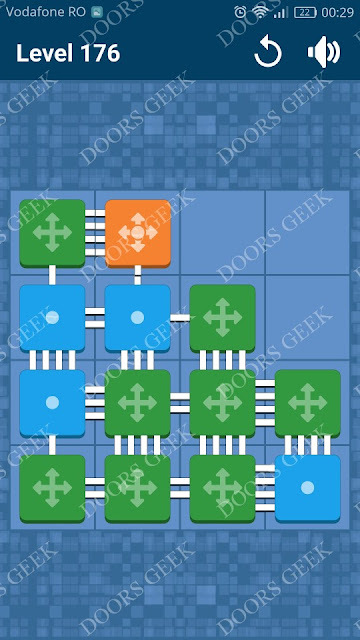 Connect Me - Logic Puzzle Level 187 Solution, Walkthrough, Cheats for Android, iPhone, iPad, iPod. 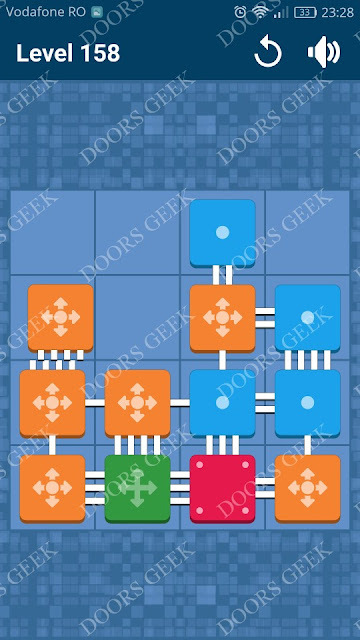 Connect Me by Viktor Bohush solution, cheats, walkthrough for Level 186. 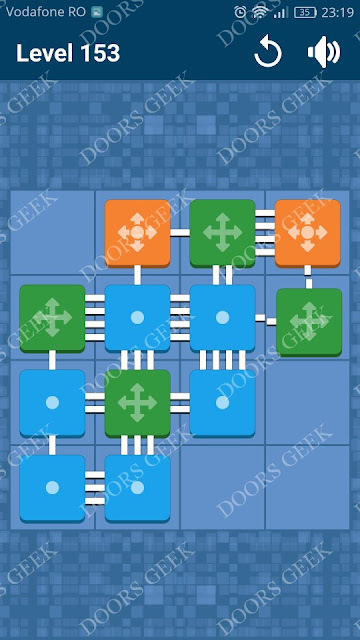 Connect Me - Logic Puzzle Level 186 Solution, Walkthrough, Cheats for Android, iPhone, iPad, iPod. 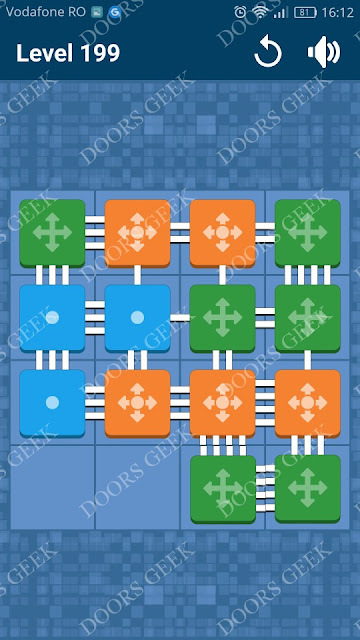 Connect Me by Viktor Bohush solution, cheats, walkthrough for Level 185. Connect Me - Logic Puzzle Level 185 Solution, Walkthrough, Cheats for Android, iPhone, iPad, iPod. Connect Me by Viktor Bohush solution, cheats, walkthrough for Level 184. 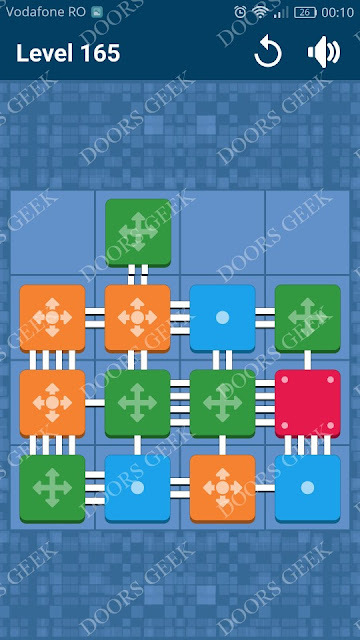 Connect Me - Logic Puzzle Level 184 Solution, Walkthrough, Cheats for Android, iPhone, iPad, iPod. 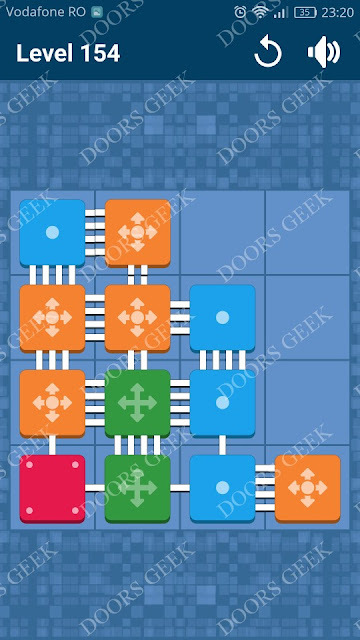 Connect Me by Viktor Bohush solution, cheats, walkthrough for Level 183. 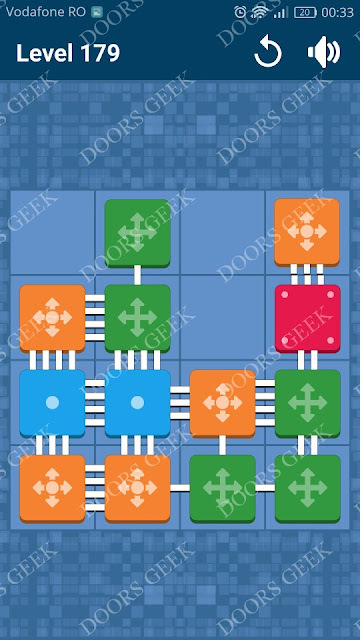 Connect Me - Logic Puzzle Level 183 Solution, Walkthrough, Cheats for Android, iPhone, iPad, iPod. 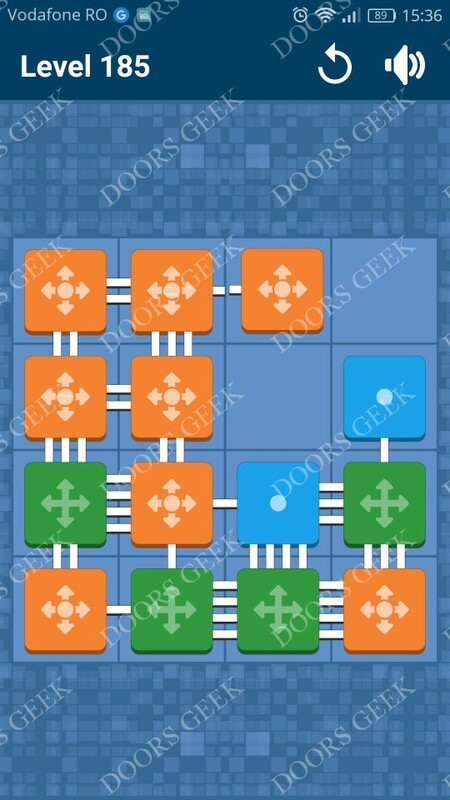 Connect Me by Viktor Bohush solution, cheats, walkthrough for Level 182. 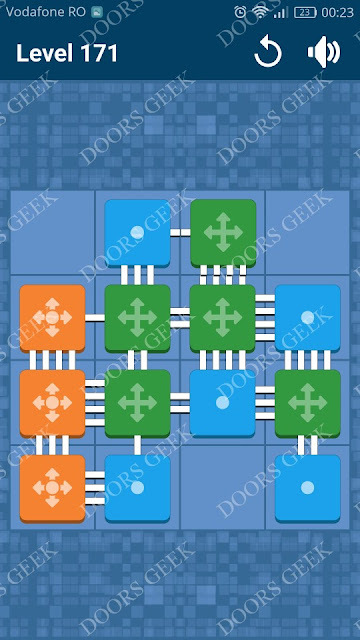 Connect Me - Logic Puzzle Level 182 Solution, Walkthrough, Cheats for Android, iPhone, iPad, iPod. Connect Me by Viktor Bohush solution, cheats, walkthrough for Level 181. 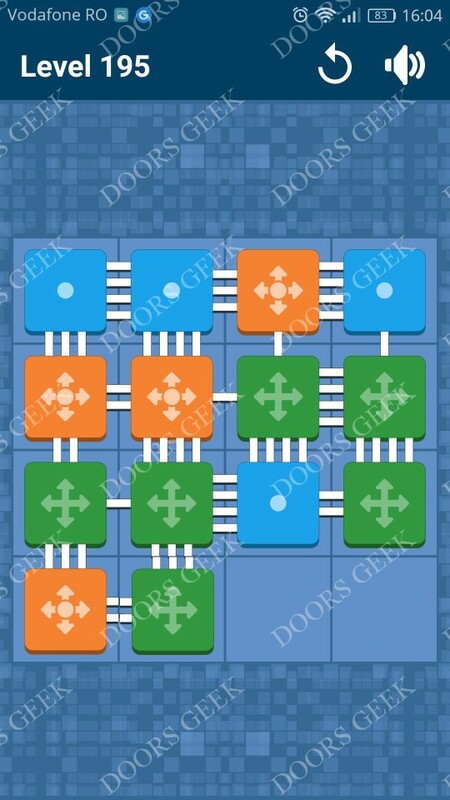 Connect Me - Logic Puzzle Level 181 Solution, Walkthrough, Cheats for Android, iPhone, iPad, iPod. 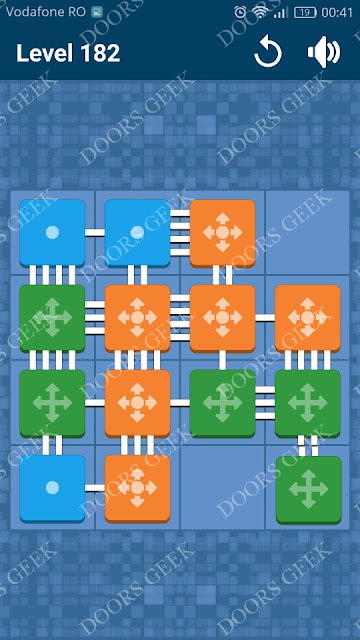 Connect Me by Viktor Bohush solution, cheats, walkthrough for Level 180. Connect Me - Logic Puzzle Level 180 Solution, Walkthrough, Cheats for Android, iPhone, iPad, iPod. Connect Me by Viktor Bohush solution, cheats, walkthrough for Level 179. 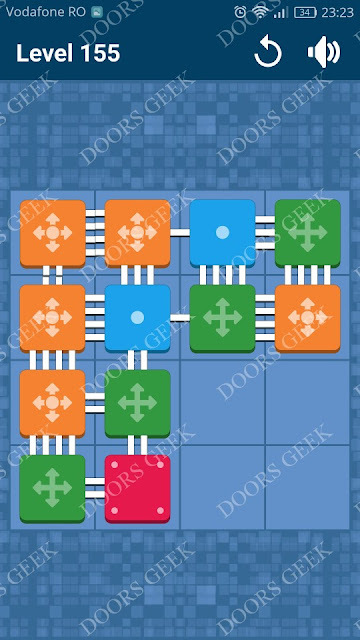 Connect Me - Logic Puzzle Level 179 Solution, Walkthrough, Cheats for Android, iPhone, iPad, iPod. Connect Me by Viktor Bohush solution, cheats, walkthrough for Level 178. Connect Me - Logic Puzzle Level 178 Solution, Walkthrough, Cheats for Android, iPhone, iPad, iPod. 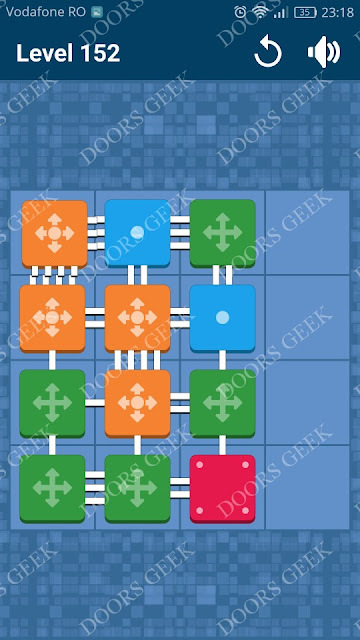 Connect Me by Viktor Bohush solution, cheats, walkthrough for Level 177. Connect Me - Logic Puzzle Level 177 Solution, Walkthrough, Cheats for Android, iPhone, iPad, iPod. Connect Me by Viktor Bohush solution, cheats, walkthrough for Level 176. 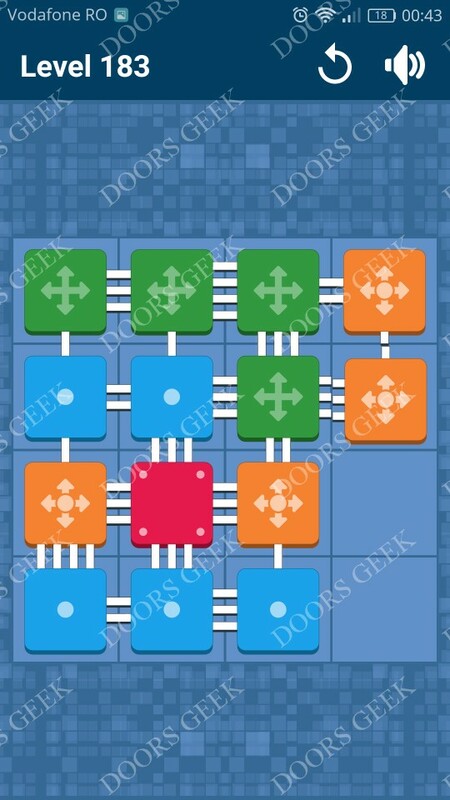 Connect Me - Logic Puzzle Level 176 Solution, Walkthrough, Cheats for Android, iPhone, iPad, iPod. 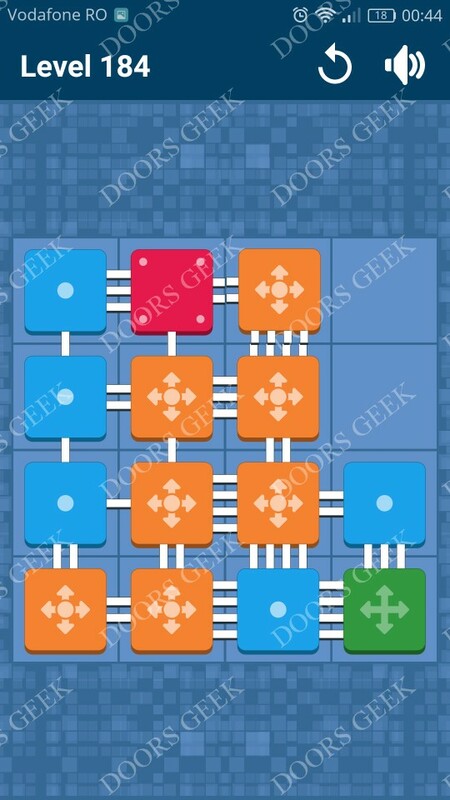 Connect Me by Viktor Bohush solution, cheats, walkthrough for Level 175. 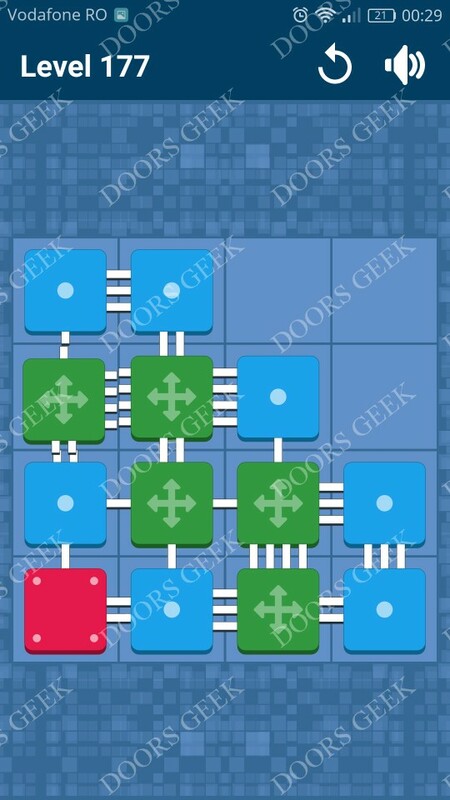 Connect Me - Logic Puzzle Level 175 Solution, Walkthrough, Cheats for Android, iPhone, iPad, iPod. 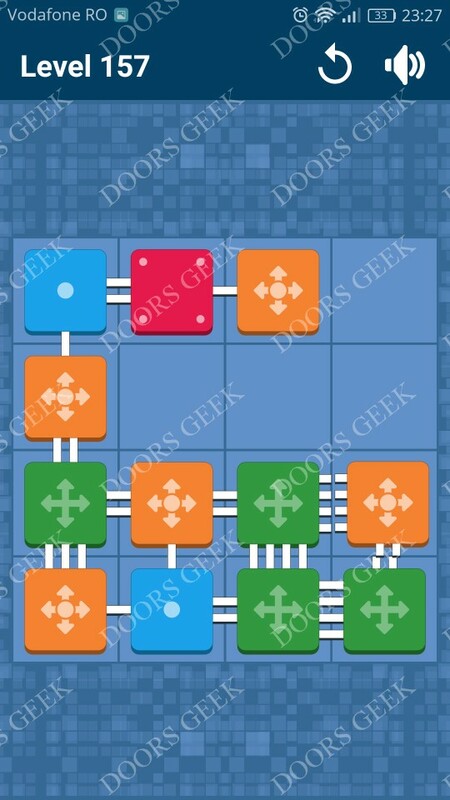 Connect Me by Viktor Bohush solution, cheats, walkthrough for Level 174. 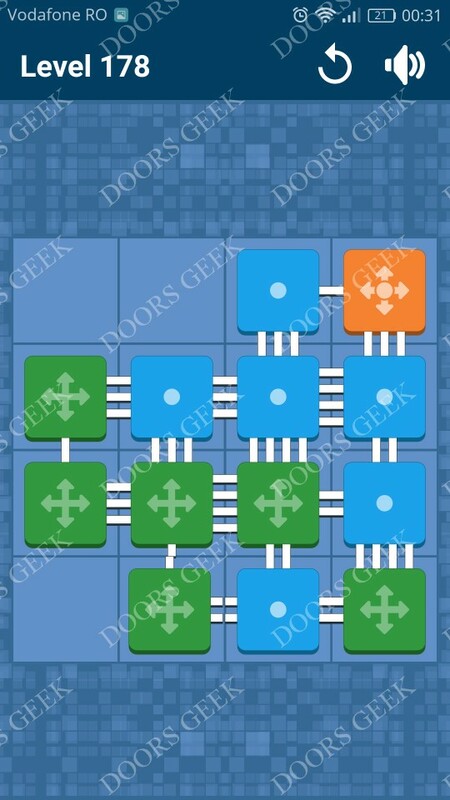 Connect Me - Logic Puzzle Level 174 Solution, Walkthrough, Cheats for Android, iPhone, iPad, iPod. 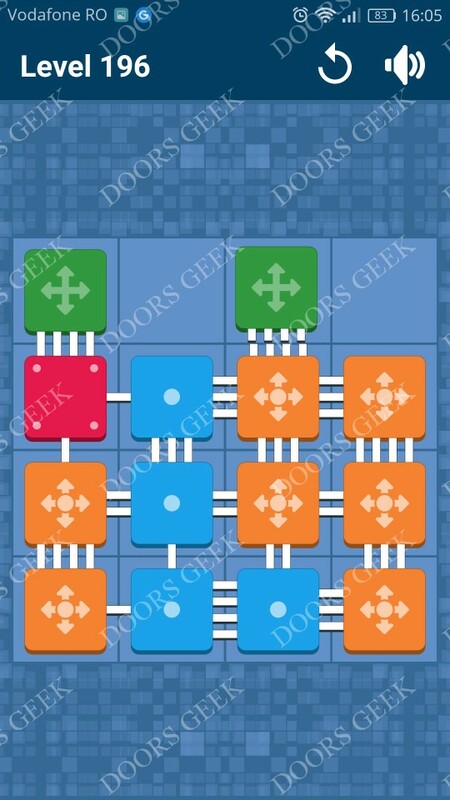 Connect Me by Viktor Bohush solution, cheats, walkthrough for Level 173. 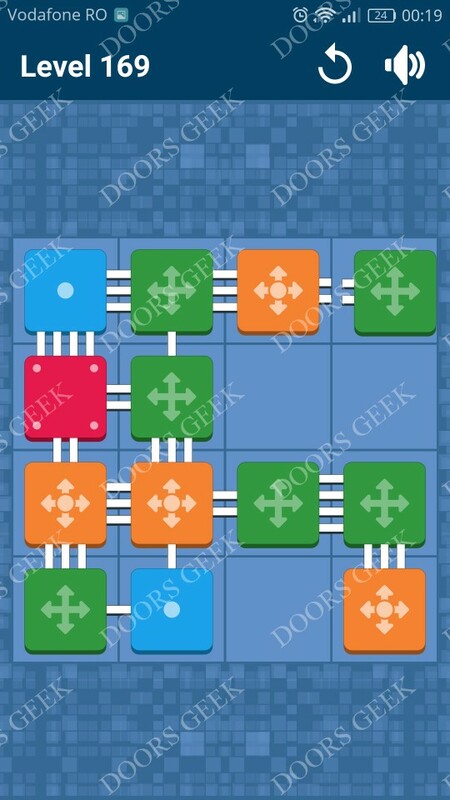 Connect Me - Logic Puzzle Level 173 Solution, Walkthrough, Cheats for Android, iPhone, iPad, iPod. Connect Me by Viktor Bohush solution, cheats, walkthrough for Level 172. 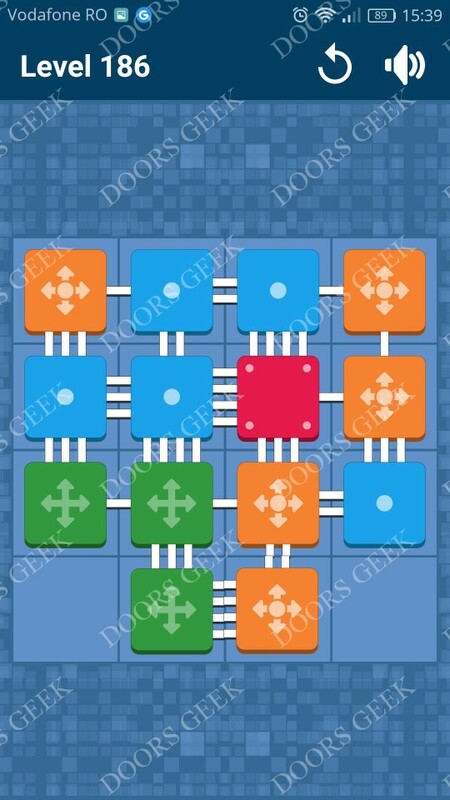 Connect Me - Logic Puzzle Level 172 Solution, Walkthrough, Cheats for Android, iPhone, iPad, iPod. 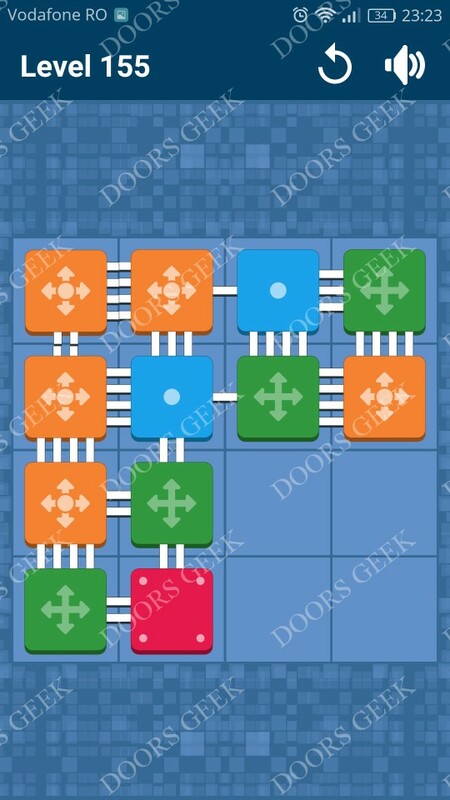 Connect Me by Viktor Bohush solution, cheats, walkthrough for Level 171. 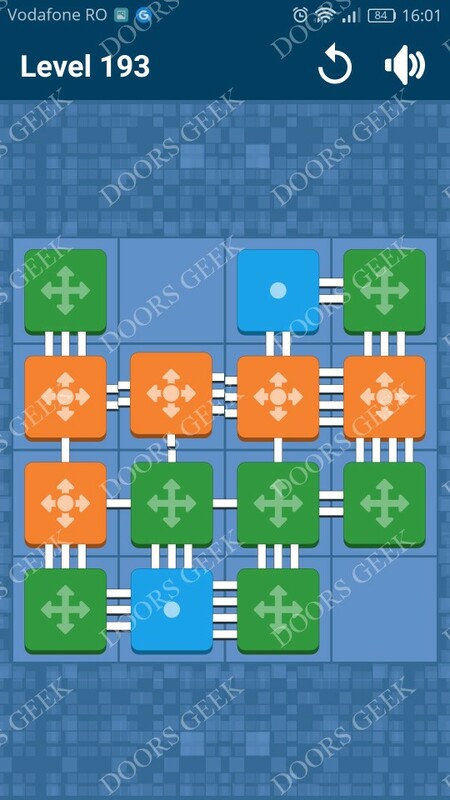 Connect Me - Logic Puzzle Level 171 Solution, Walkthrough, Cheats for Android, iPhone, iPad, iPod. 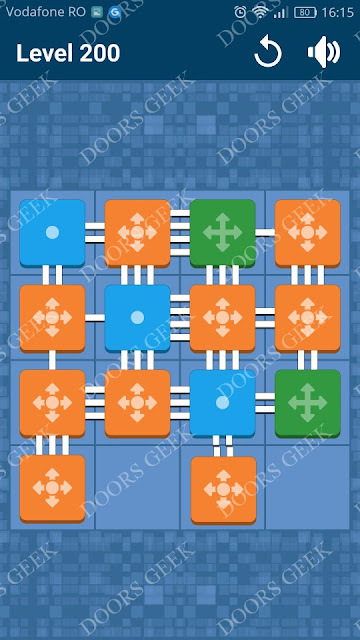 Connect Me by Viktor Bohush solution, cheats, walkthrough for Level 170. Connect Me - Logic Puzzle Level 170 Solution, Walkthrough, Cheats for Android, iPhone, iPad, iPod. Connect Me by Viktor Bohush solution, cheats, walkthrough for Level 169. Connect Me - Logic Puzzle Level 169 Solution, Walkthrough, Cheats for Android, iPhone, iPad, iPod. 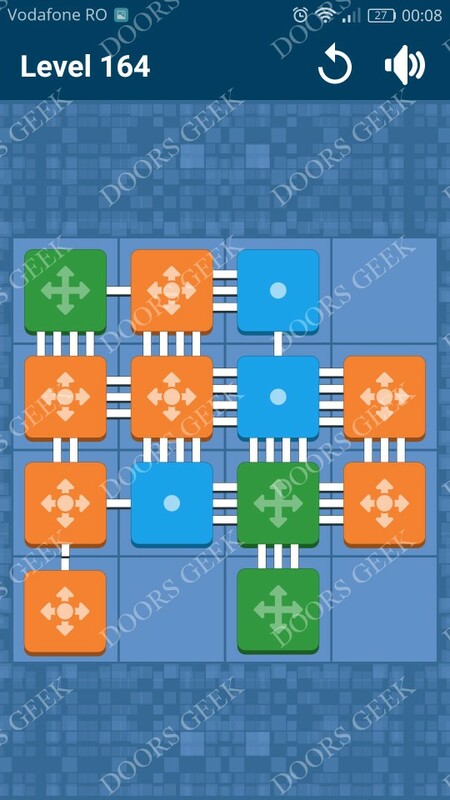 Connect Me by Viktor Bohush solution, cheats, walkthrough for Level 168. 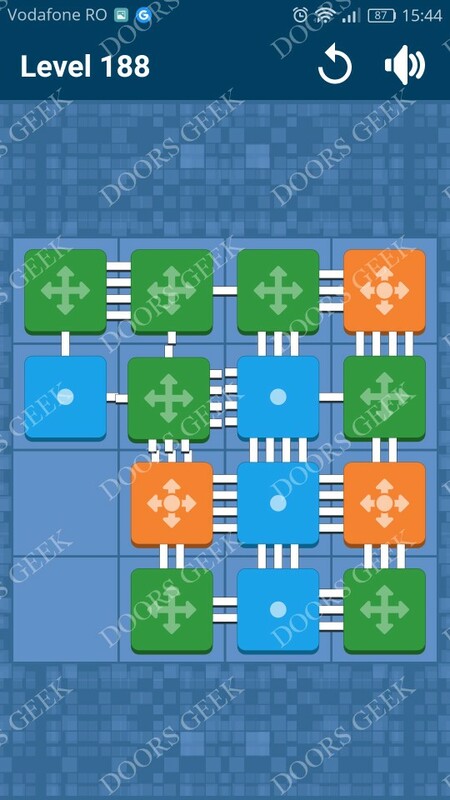 Connect Me - Logic Puzzle Level 168 Solution, Walkthrough, Cheats for Android, iPhone, iPad, iPod. Connect Me by Viktor Bohush solution, cheats, walkthrough for Level 167. 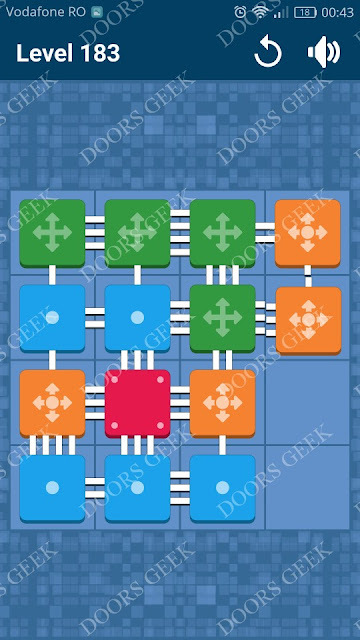 Connect Me - Logic Puzzle Level 167 Solution, Walkthrough, Cheats for Android, iPhone, iPad, iPod. Connect Me by Viktor Bohush solution, cheats, walkthrough for Level 166. 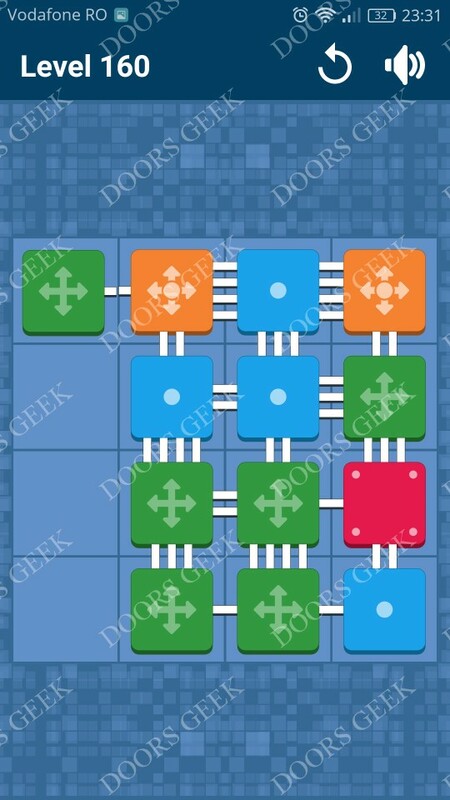 Connect Me - Logic Puzzle Level 166 Solution, Walkthrough, Cheats for Android, iPhone, iPad, iPod. 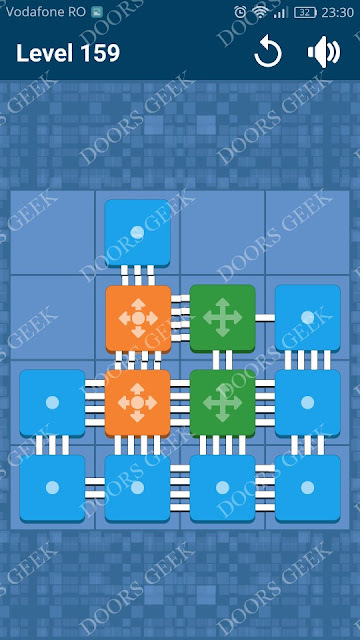 Connect Me by Viktor Bohush solution, cheats, walkthrough for Level 165. Connect Me - Logic Puzzle Level 165 Solution, Walkthrough, Cheats for Android, iPhone, iPad, iPod. 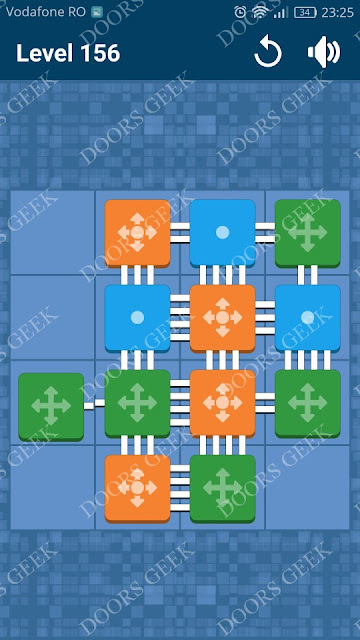 Connect Me by Viktor Bohush solution, cheats, walkthrough for Level 164. 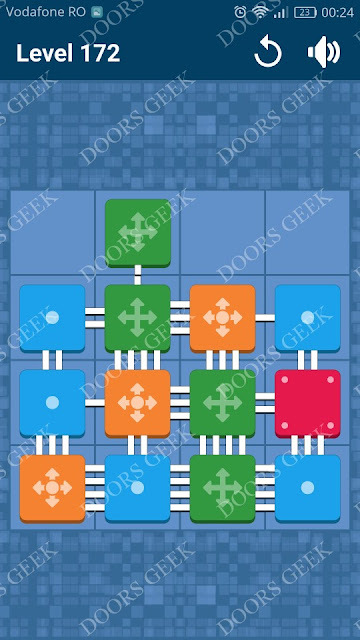 Connect Me - Logic Puzzle Level 164 Solution, Walkthrough, Cheats for Android, iPhone, iPad, iPod. Connect Me by Viktor Bohush solution, cheats, walkthrough for Level 163. Connect Me - Logic Puzzle Level 163 Solution, Walkthrough, Cheats for Android, iPhone, iPad, iPod. 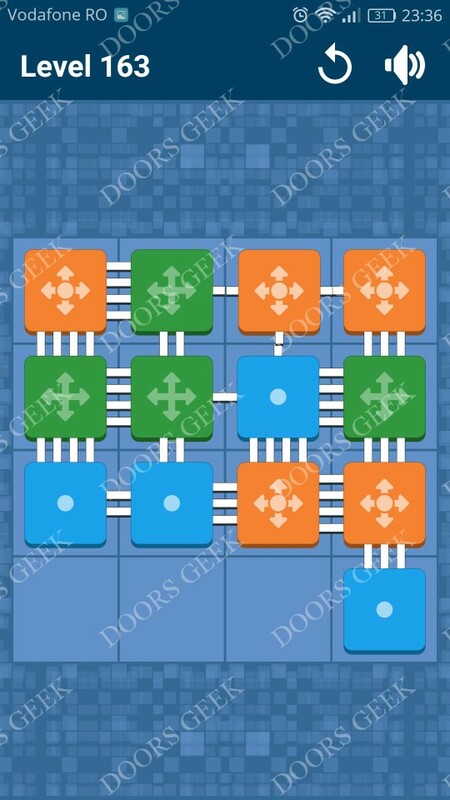 Connect Me by Viktor Bohush solution, cheats, walkthrough for Level 162. 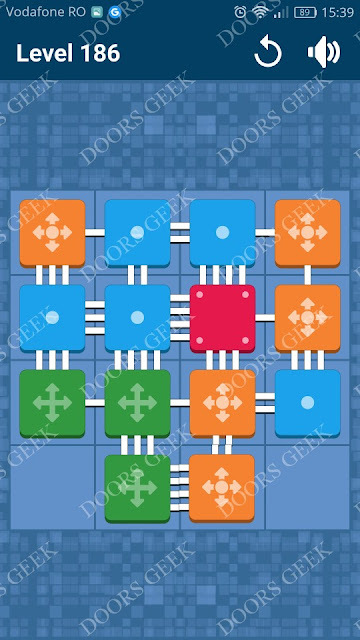 Connect Me - Logic Puzzle Level 162 Solution, Walkthrough, Cheats for Android, iPhone, iPad, iPod. Connect Me by Viktor Bohush solution, cheats, walkthrough for Level 161. 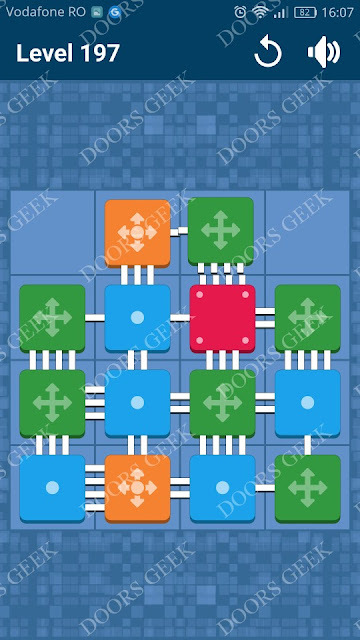 Connect Me - Logic Puzzle Level 161 Solution, Walkthrough, Cheats for Android, iPhone, iPad, iPod. Connect Me by Viktor Bohush solution, cheats, walkthrough for Level 160. 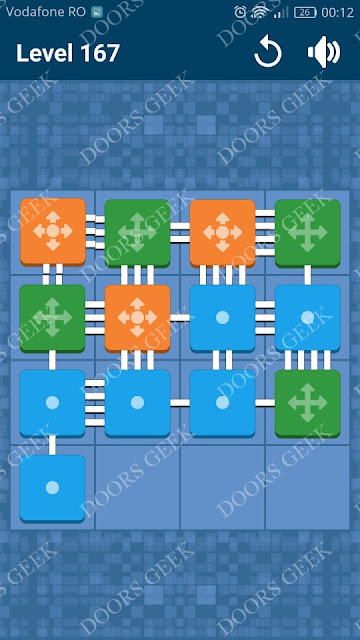 Connect Me - Logic Puzzle Level 160 Solution, Walkthrough, Cheats for Android, iPhone, iPad, iPod. Connect Me by Viktor Bohush solution, cheats, walkthrough for Level 159. Connect Me - Logic Puzzle Level 159 Solution, Walkthrough, Cheats for Android, iPhone, iPad, iPod. Connect Me by Viktor Bohush solution, cheats, walkthrough for Level 158. 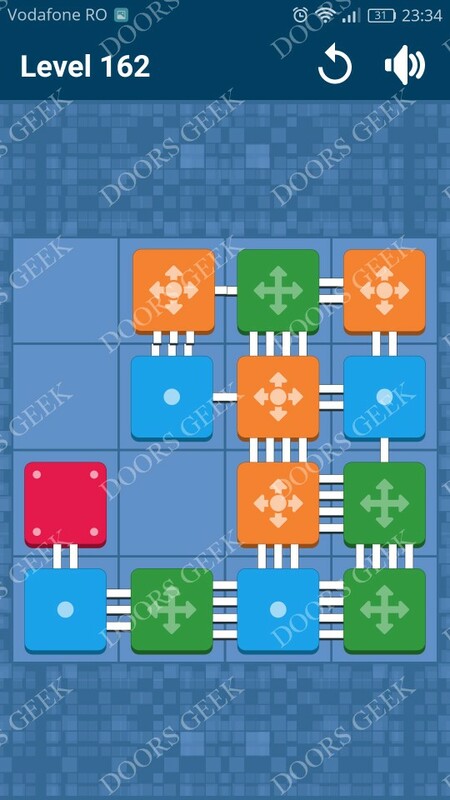 Connect Me - Logic Puzzle Level 158 Solution, Walkthrough, Cheats for Android, iPhone, iPad, iPod. Connect Me by Viktor Bohush solution, cheats, walkthrough for Level 157. 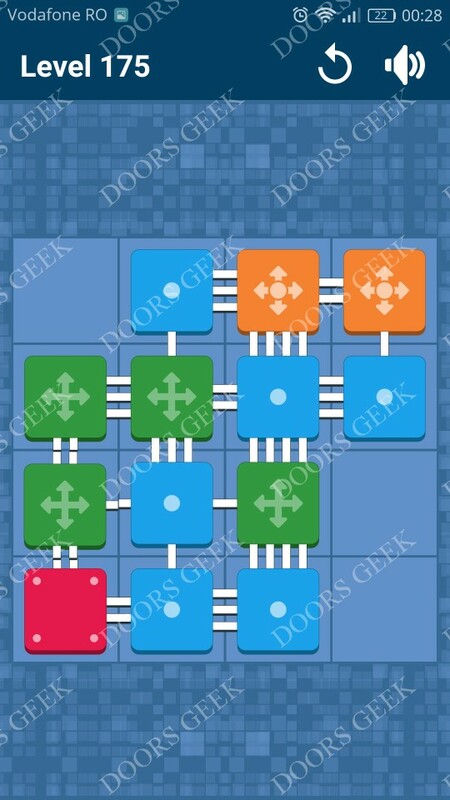 Connect Me - Logic Puzzle Level 157 Solution, Walkthrough, Cheats for Android, iPhone, iPad, iPod. Connect Me by Viktor Bohush solution, cheats, walkthrough for Level 156. 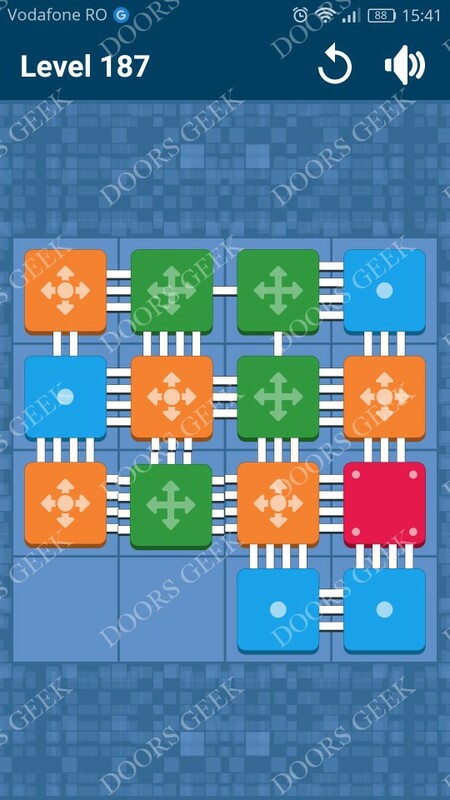 Connect Me - Logic Puzzle Level 156 Solution, Walkthrough, Cheats for Android, iPhone, iPad, iPod. Connect Me by Viktor Bohush solution, cheats, walkthrough for Level 155. Connect Me - Logic Puzzle Level 155 Solution, Walkthrough, Cheats for Android, iPhone, iPad, iPod. Connect Me by Viktor Bohush solution, cheats, walkthrough for Level 154. Connect Me - Logic Puzzle Level 154 Solution, Walkthrough, Cheats for Android, iPhone, iPad, iPod. Connect Me by Viktor Bohush solution, cheats, walkthrough for Level 153. 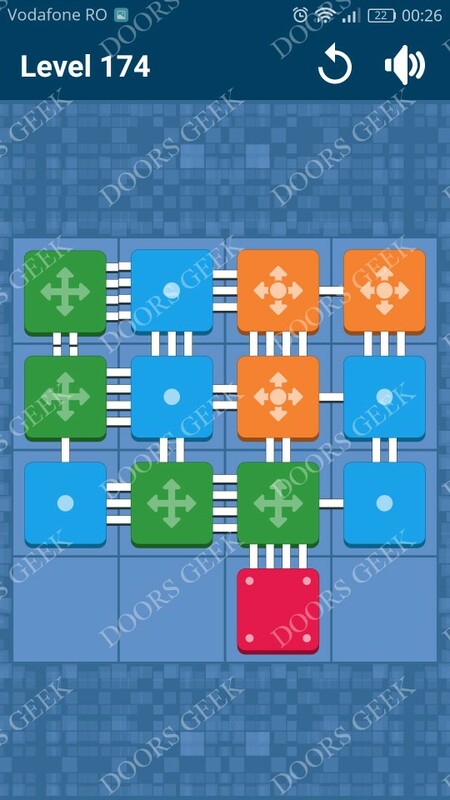 Connect Me - Logic Puzzle Level 153 Solution, Walkthrough, Cheats for Android, iPhone, iPad, iPod. 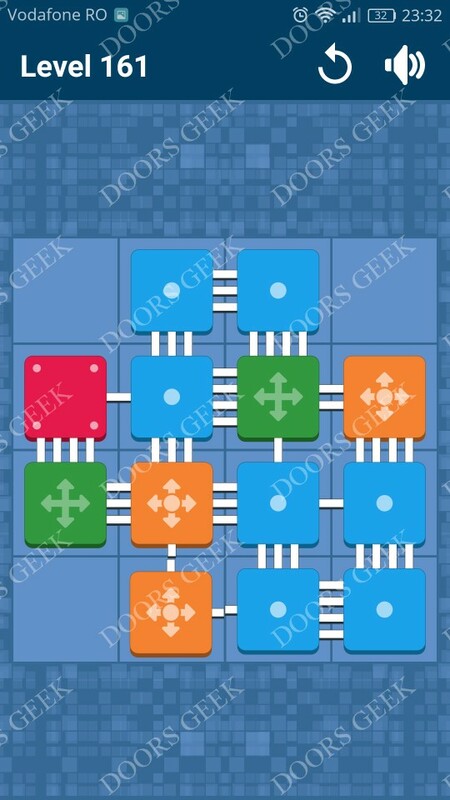 Connect Me by Viktor Bohush solution, cheats, walkthrough for Level 152. 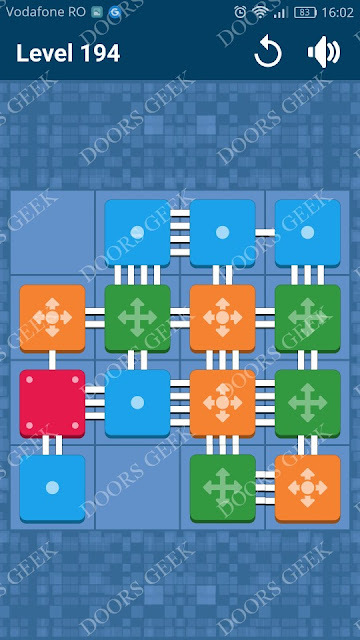 Connect Me - Logic Puzzle Level 152 Solution, Walkthrough, Cheats for Android, iPhone, iPad, iPod. Connect Me by Viktor Bohush solution, cheats, walkthrough for Level 151. 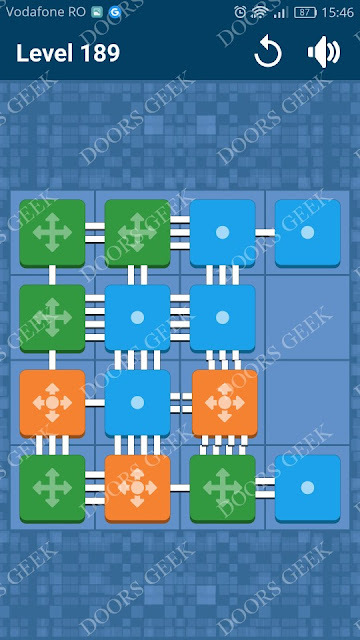 Connect Me - Logic Puzzle Level 151 Solution, Walkthrough, Cheats for Android, iPhone, iPad, iPod.